As in 2016, Sparklike also participated in this year's Engineered Transparency, an international symposium, where Sparklike's Sales Director, Mr. Mauri Saksala presented the paper: Independent Testing of Sparklike Laser™ – Non-destructive Insulating Glass Gas Fill Analyser. 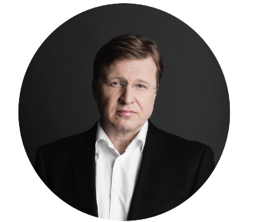 The paper presented test reports that were conducted to verify the results from measurements done with Sparklike Laser™, using gas chromatographs as reference devices. 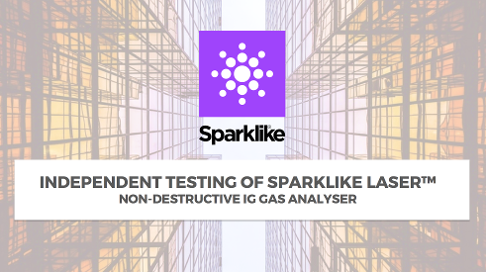 The findings were very interesting, since Sparklike is the manufacturer and developer of world's first and only non-destructive argon measurement devices for triple and double glazed units. Thus, offering an interesting alternative to complete the traditional destructive measurement technologies. 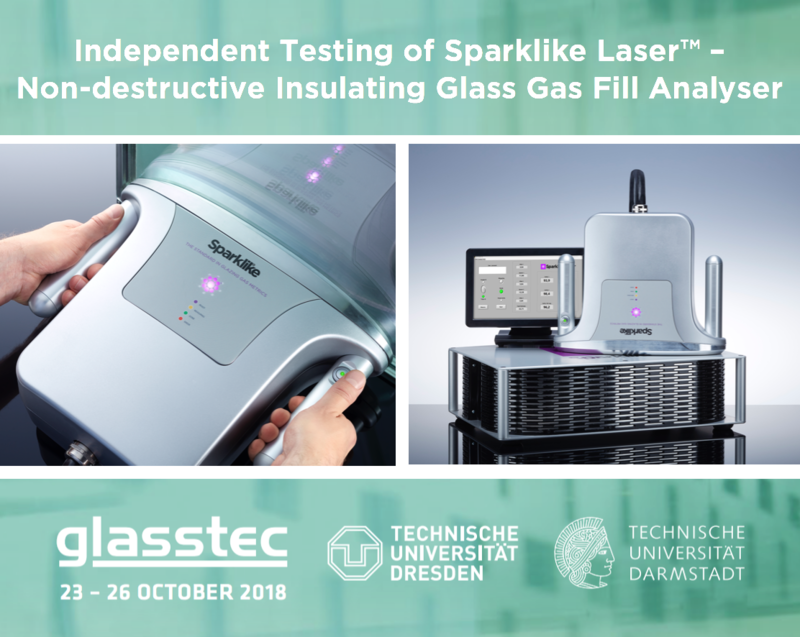 Engineered Transparency was organised by the Technische Universität Darmstadt and the Technische Universität Dresden, and held during glasstec, giving Sparklike an important platform to leverage their patented and proprietary technology. Especially, since they used glasstec also to launch their IG-line integrated and non-destructive turnkey system for argon measurement. This device became the third member – along with Sparklike Laser Portable™ and Sparklike Laser Standard™ – of the increasingly popular Sparklike Laser™ product line, studied in the independent test report. As the purpose of the test was to verify the results from measurements done with Sparklike Laser™ by using gas chromatographs as reference devices, Sparklike requested two well-known test laboratories to perform tests using a particularly challenging test specimen. The test specimen included samples with different constructions i.e. clear glass, triple glazed units as well as laminated glass with different coatings. Sparklike was happy to take part in the symposium, since this year's Engineered Transparency – Glass in Architecture and Structural Engineering conference contained more than 60 papers on design, workmanship, research and development by eminent authors. In addition, the papers gave good insight into structural glass construction and state-of-the-art technology. Finally, this two-day conference also contained proceedings with more than 70 scientific papers.